Thanks to Davide Viganò and his great triumph in 2017 Red Hook Crit Championship Series, the Cinelli Team is ready for its fifth consecutive season in Fixed races with a new important partner: VISION. «We are proud of our partnership with Cinelli Team – said Maurizio Bellin, General Manager of FSA and VISION Europe. – Full Speed Ahead and Vision believe in the steadily increasing sport of Fixed races. Our investment in this sport represents a turning point for the growth of our brands. 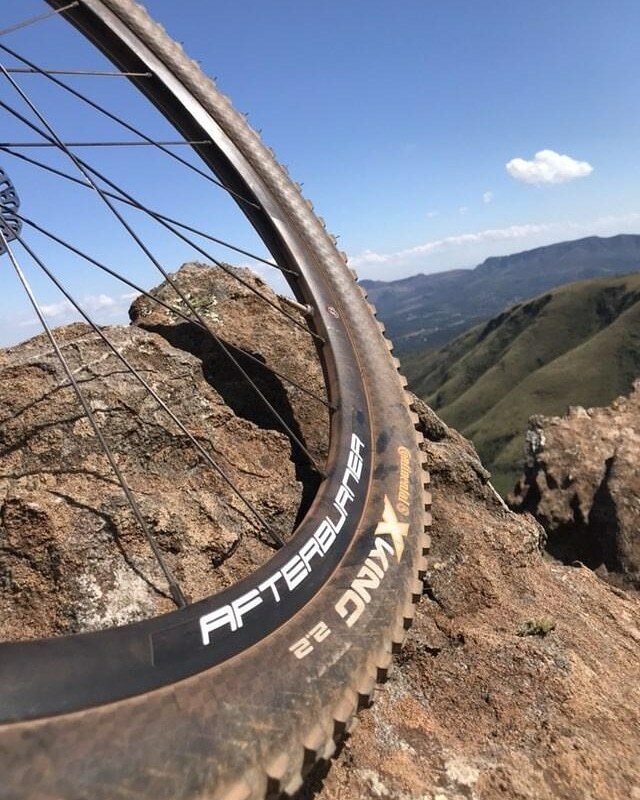 Furthermore, we hold in high regard the suggestions of professional athletes who ride the most important Fixed races of the international calendar in order to increase the visibility and the awareness of our products, in addition to the quality that we want to provide for the sponsored teams». Cinelli has always been directly referenced with innovation for road cycling, believing in the importance of Fixed races. From 2010 to 2016, they sponsored the growing phenomenon of Red Hook Crit and further created one of the best teams in this discipline. 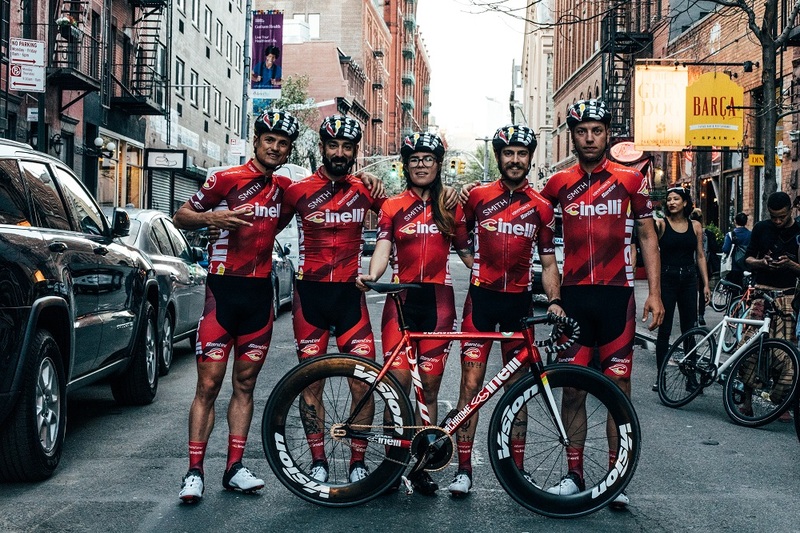 The official roster of Team Cinelli Chrome is composed of six riders, with everyone having an important pedigree: Italians Davide Viganò, Ivan Ravaioli, Paolo Bravini, Alessandro Bruzza, Paolo Castelli and American rider Dazie Holt. The most important goals for team in 2018 season are winning the Red Hook Crit and the RAD RACE Fixed42 World Championships 2018 of Berlin. 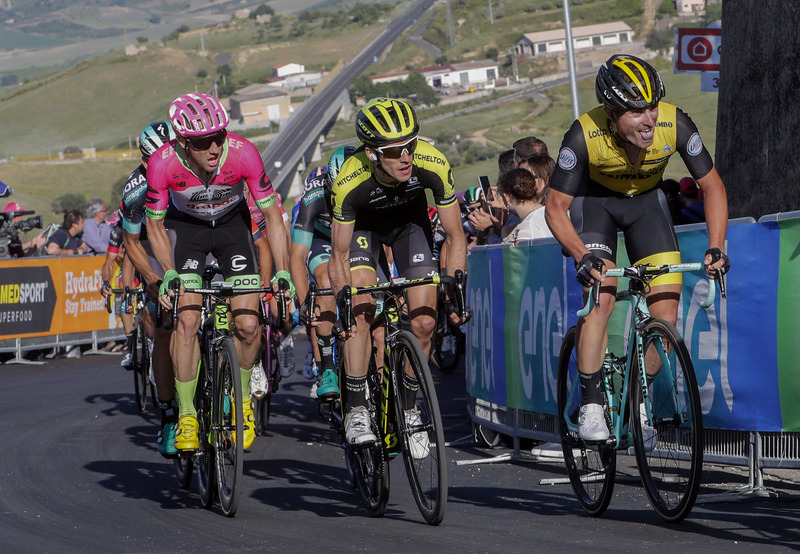 The team will ride this season with Vigorelli Steel bike, with a special Columbus steel frame designed for Fixed races, while Davide Viganò will use the “Vigarelli”, the custom version of Vigorelli alloy frame. Further the technical support, VISION provides for Cinelli Team Metron 81 SL and Metron 55 SL wheelsets, and the special Vision Track crankset.